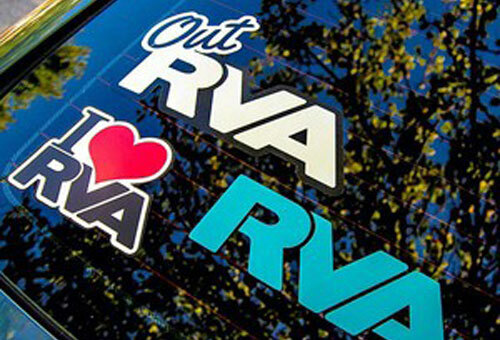 RICHMOND, Va. — “Richmond is out!” That’s the message of a new tourism campaign aimed at LGBT travelers. The goal is to let them know the city is open, accepting and a great place to visit. The campaign is set to run through October 31 to correspond with the pride festival at the end of September.